On Friday, I registered an entry for Resistor for Dream Build Play at www.dreambuildplay.com. Today, I created a new blog on WordPress that will be used to document the game’s development, using my existing account on WordPress. 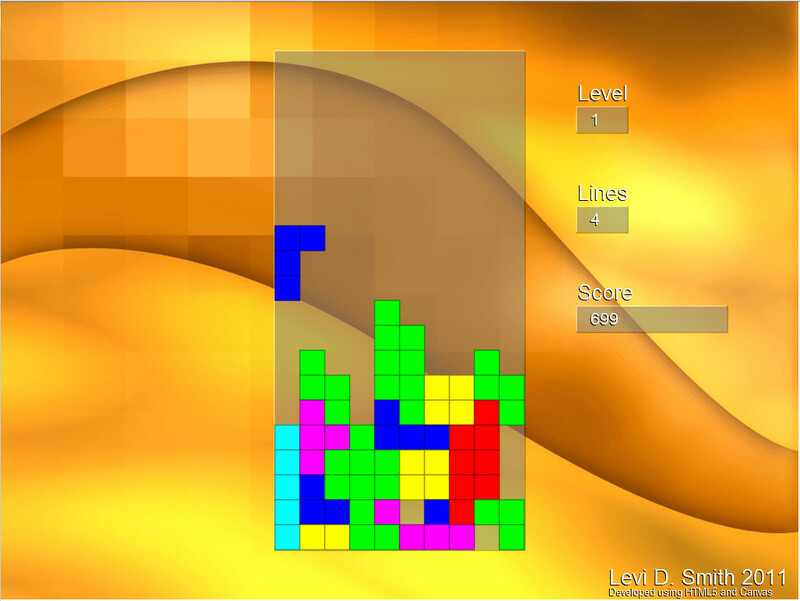 I will need to look into linking the RSS feed of this blog to the XNA Last Dance website. I’ve also created a BitBucket repository today to host the code repository. Thankfully, I have already setup the necessary Mecurial tools for using the repository when I was doing XNA testing last month. BitBucket has great documentation for setting up a new repository and installing the necessary tools. 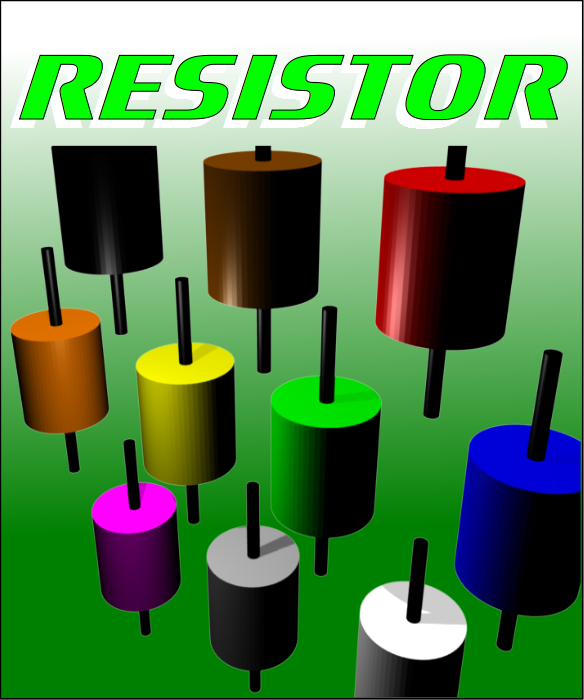 The web interface to the Resistor repository is located at https://bitbucket.org/gatechgrad/resistor . Unfortunately, I doubt I will be able to do any development on my laptop, since I am running Ubuntu Linux on it, with Windows XP through VirtualBox. I’ve had bad experiences running games through VirtualBox. This will be the first game that I develop for the XBox, so regretfully I will need to shell out the $100 for the XBox creators club. Personally, I don’t think you should have to pay until you actually publish a game to XBox Live. I can currently develop Windows games on my desktop PC using the XNA Game Studio 4.0, but I can only generate EXEs for PC systems. 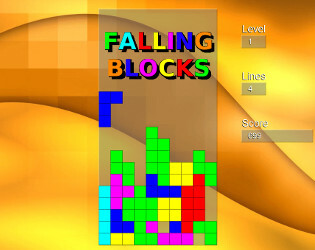 Yesterday, I created a simple box art image for the game. 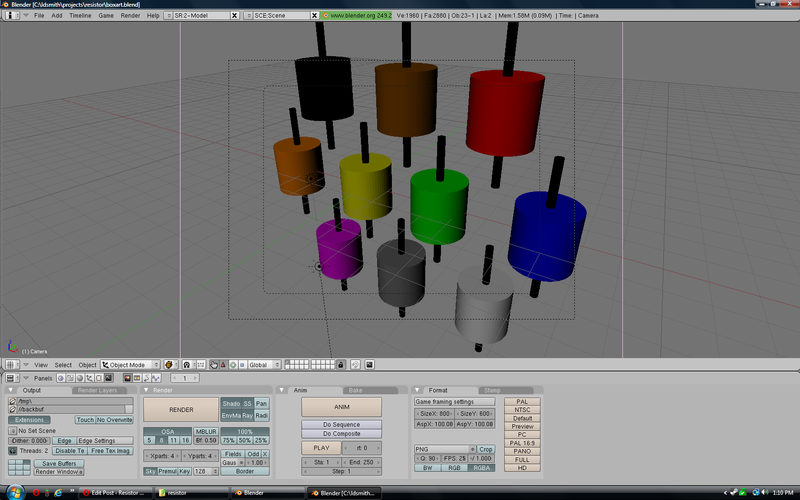 The resistors were rendered in Blender, with each resistor being composed of two cylinders. 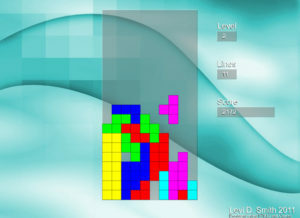 The larger cylinders each have a texture with a unique color, which represent the color values that will be used in the game. The smaller cylinders were scaled down, elongated, and then translated so that it intersects the larger cylinders. 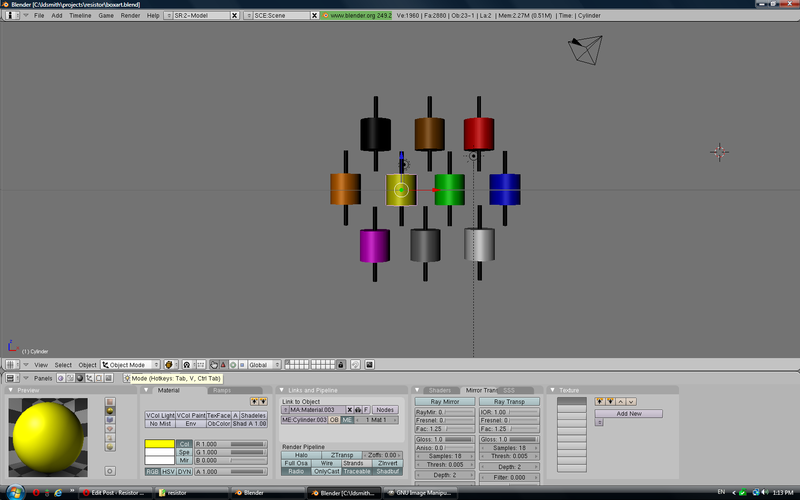 These cylinders represent the wires, which just have a simple black texture. Since the initial render was a little too dark, I added an additional sun lamp and positioned it appropriately. 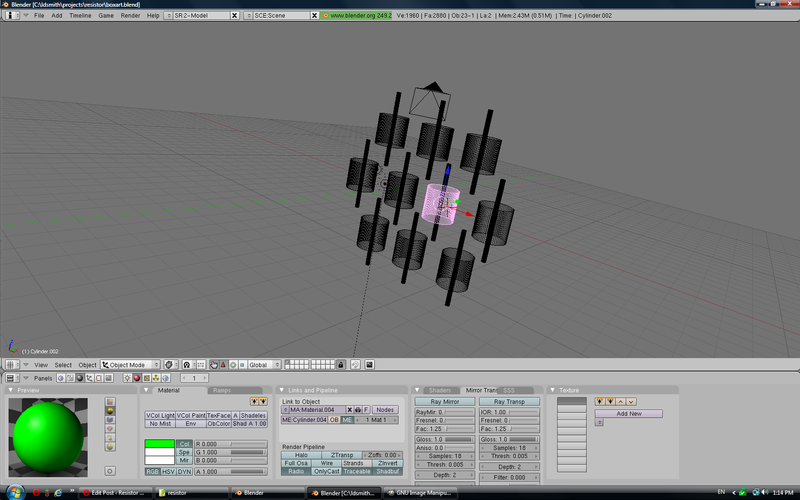 Using the Zero key camera view helped position the camera so that the entire render correctly appears in one image. 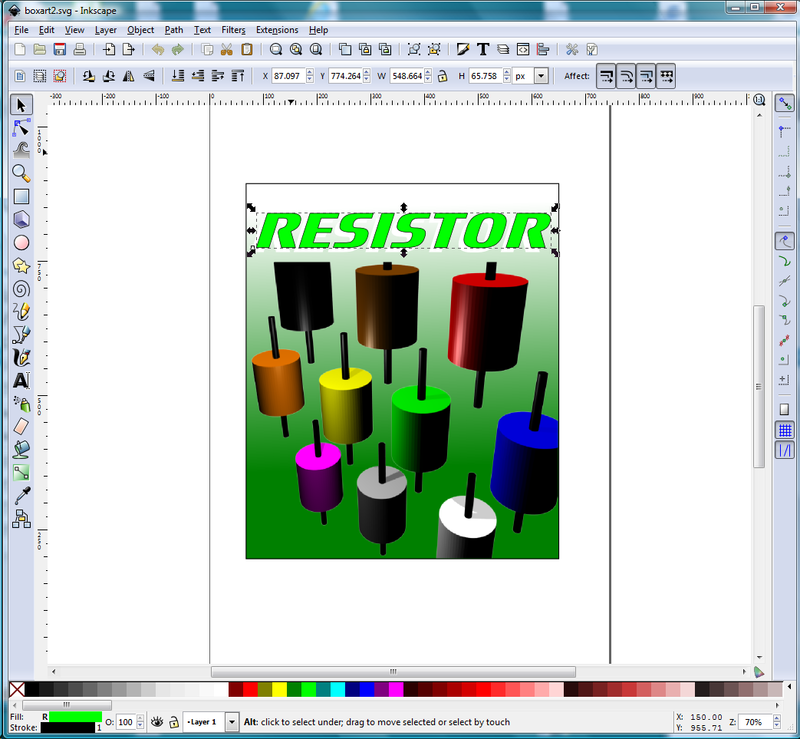 I did some minor touches such as cropping in Gimp, then I imported the image into Inkscape where I added the title text and green background gradient. 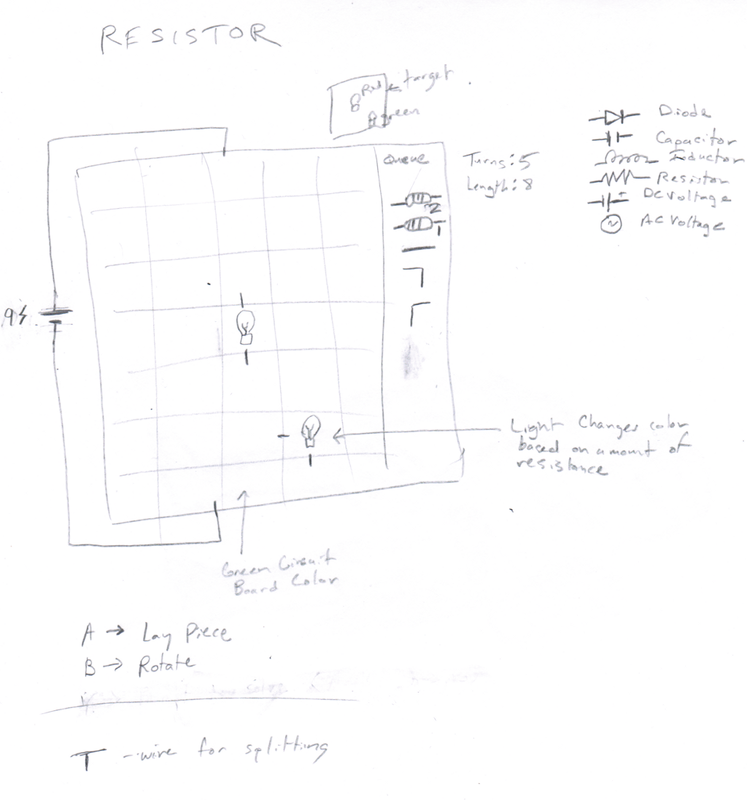 Below is the original conceptual design for the Resistor game that I wrote on paper a few months ago. 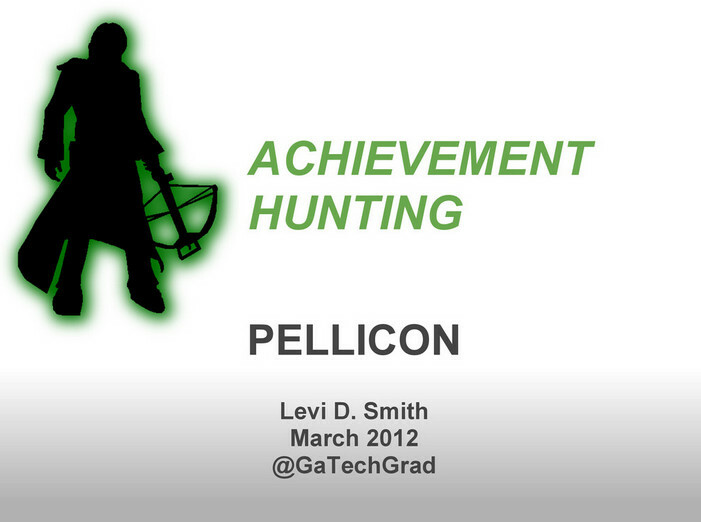 This was a talk that I gave for Pellicon 2012 at Pellissippi State Community College.